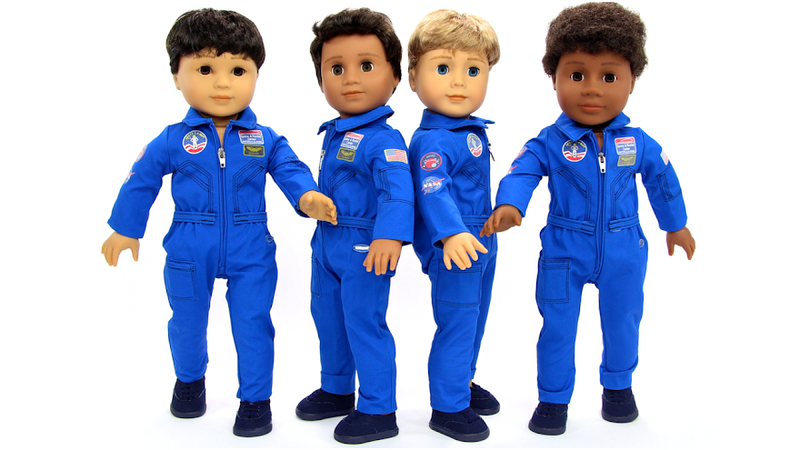 American Girl Spirit: BREAKING NEWS! Julie Albright NEW American Girl Products Coming Soon! BREAKING NEWS! 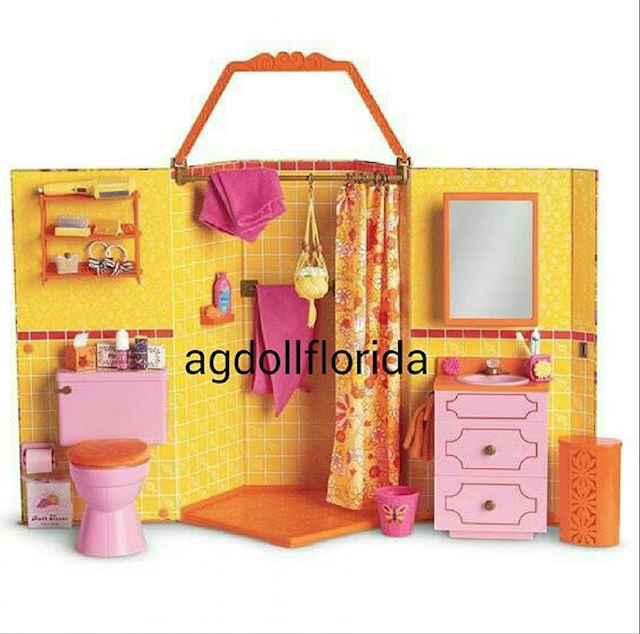 Julie Albright NEW American Girl Products Coming Soon! I love the concept of having the furniture accessories with the backdrop. It looks like you might be able to close it up and store all the accessories inside, with a carrying handle to take it on the go. How fabulous would that be? Hoops Set for Julie Albright :) #JulieAlbright Yippie!!!! 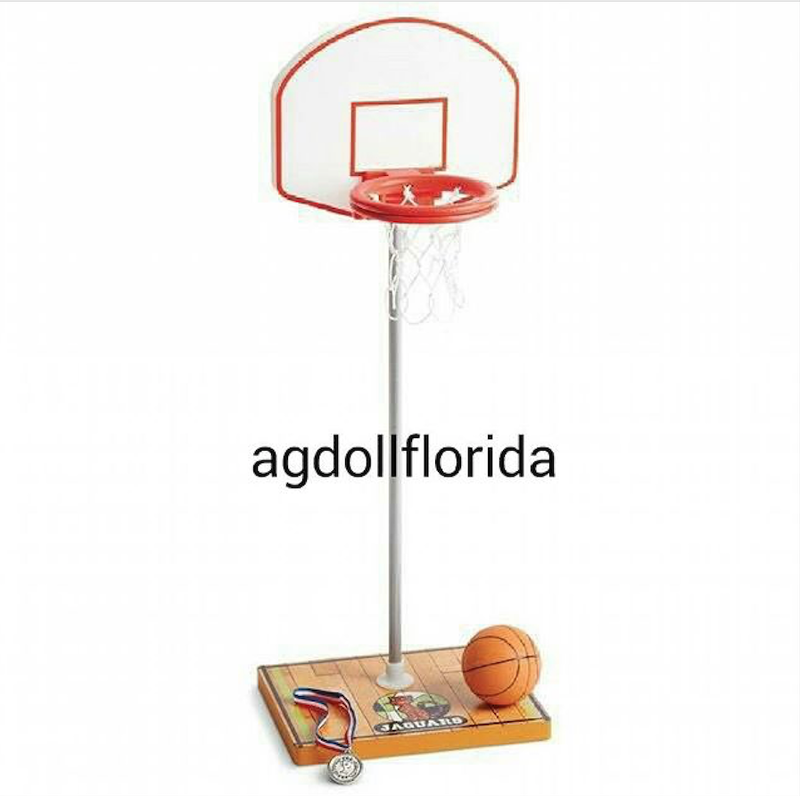 I can't wait to get this set for my dolls to shoot some hoops!